The organisers of state-run Dubai Shopping Festival and Dubai Summer Surprises have just launched the first-ever “Dubai Home Festival (DHF),” an offshoot to two of the UAE’s mega retail events geared towards strengthening the city’s position as a destination for shoppers. It is part of a larger strategy to develop year-round activities that help boost the growth of tourism and retail sectors in Dubai. 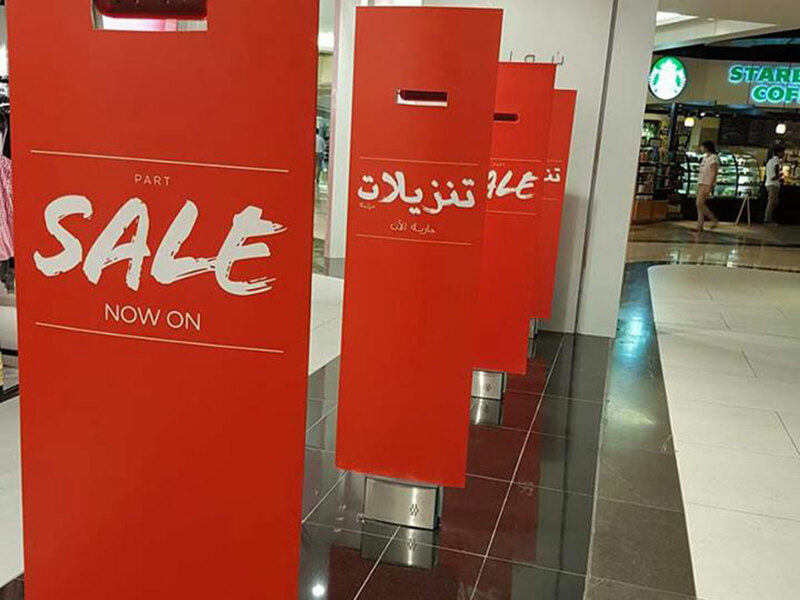 During the latest retail campaign, which will run from April 18 to May 1, shops across the city will be offering discounts and budget-saving deals on homeware, which can range from curtains and sofas to cupboards and décor, as well as appliances. Also showcasing the emirate’s unique furniture scene and homegrown brands, the inaugural edition of DHF will be the largest of its kind. There will also be shopping rewards up for grabs, including designer prizes and room makeovers. Dubai’s shopping culture has always been associated with deals and discount sales, as retailers continue to clear out old inventories for the new collections, but this is the first time a government-backed programme is focusing on homewares and accessories. “Dubai has a rich history in hosting must-visit festivals that attract tourists from across the world, including the flagship Dubai Shopping Festival and Dubai Summer Surprises, and we are now incredibly proud to be unveiling the very first Dubai Home Festival,” said Ahmed Al Khaja, CEO of DFRE. Consumer spending is a major driver of the UAE economy. In Dubai, the wholesale and retail trade sector contributed approximately 27 per cent of the emirate’s gross domestic product (GDP) in 2017, according to the Dubai Chamber of Commerce.